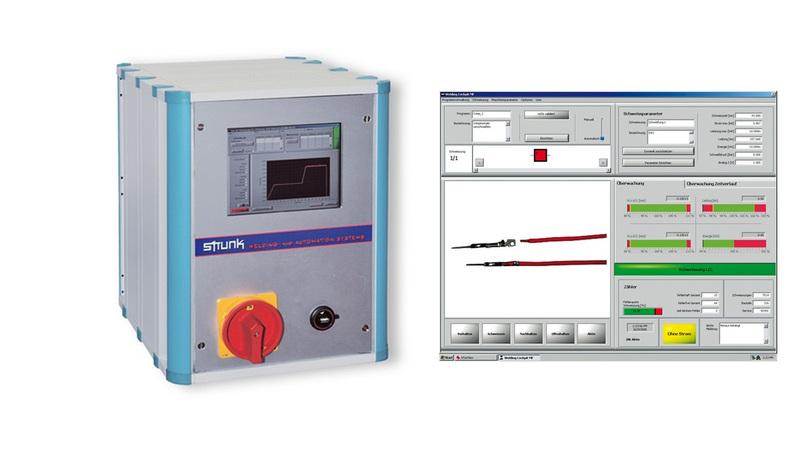 STRUNK ConneCT automated solutions GmbH & Co. KG is a supplier of resistance welding and joining technology for micro welding. The company offers components, systems and solutions for microwave welding of non-ferrous metals. Core competency is connection technology for the manufacturing of cables, which includes resistance welding, manufacture, compacting, crimping, joining of cables among one another (splicing) as well as with terminal crimps or assemblies. 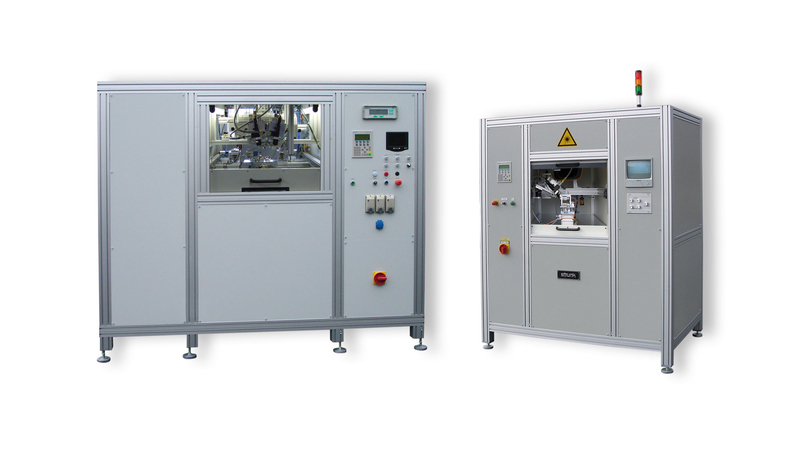 On the basis of proprietary systems, customer-specific welding machines are manufactured, from the manual workplace via automatic welding cells to the production line, as well as systems with further connection methods such as resistance brazing, laser welding or ultrasonic welding. Among others, STRUNK distributes components from the own production, among others, powerful compact inverter power sources, welding heads, welding control and measurement technology. 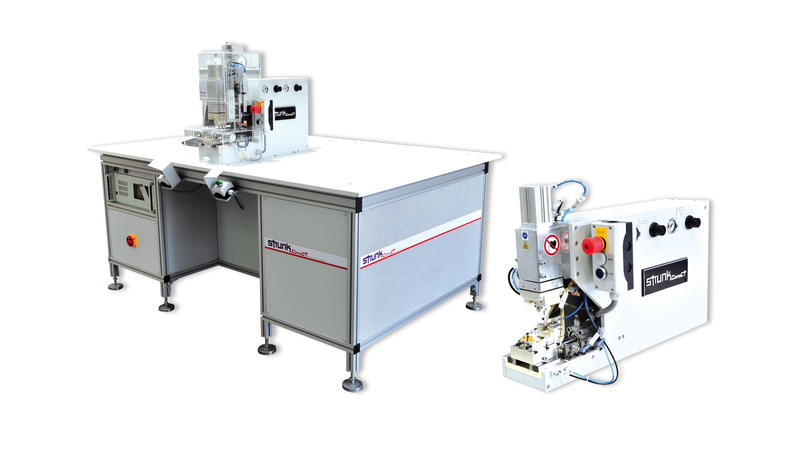 The company also realizes complete assembly systems, which are based on welding technology and include further upstream and downstream processes. Applications are found in many areas where reliable electrical connections are required. Typical products are automotive wiring systems, electronics, sensors or control units. 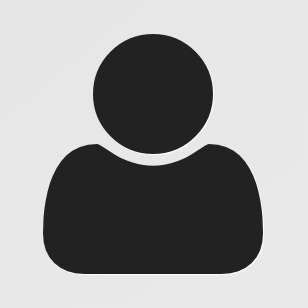 Important user industries are the automotive supplier industry as well as electronics manufacturers.